Just like most other businesses and professionals, we are starting 2014 with a vision of what we’d like to achieve this year. 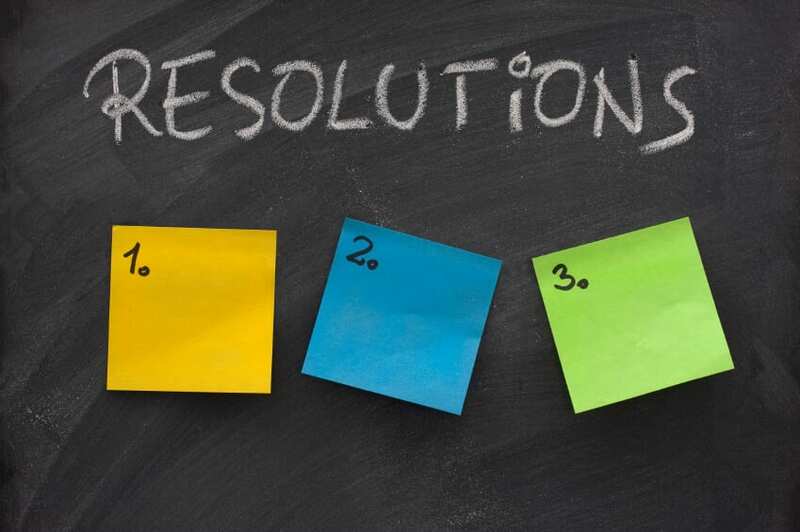 Here are the 365 Freelance team’s New Year’s resolutions and aspirations. Happy New Year to all of you and thank you again for all the support you gave in 2013!